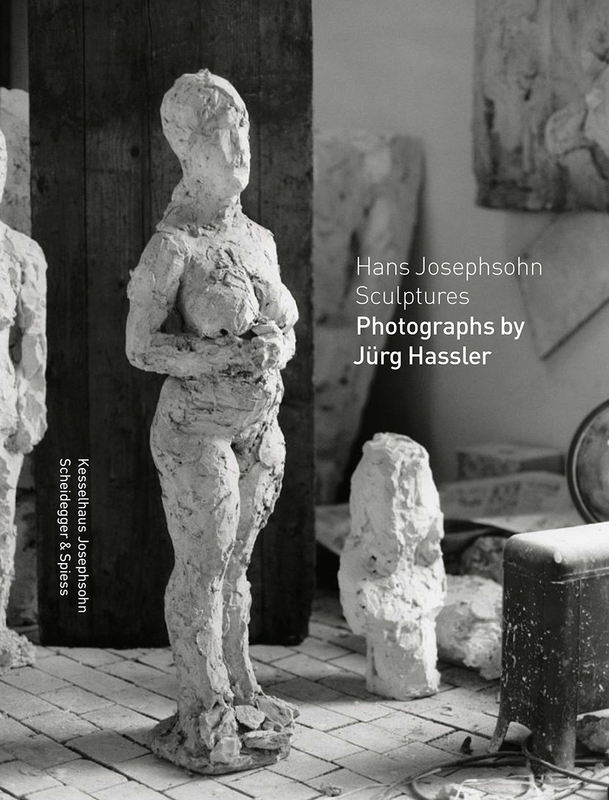 As a boy, photographer and filmmaker Jürg Hassler passed the studio of sculptor Hans Josephsohn each day on his way to school. Captivated by watching the artist work, Hassler began working as Josephsohn’s assistant and apprentice once he had finished school, eventually becoming a sculptor himself. After taking up photography and filmmaking, he also began to capture countless images of Josephsohn’s sculptural work, as well as producing a short film, released in 1977. Produced in collaboration with the Kesselhaus Josephsohn, in St. Gallen, Switzerland, Hans Josephsohn Sculptures features more than one hundred of Hassler’s striking black-and-white photographs. Many of the photographs have a single sculpture as their focus, showcasing the singular expressiveness that characterized Josephsohn’s work. Others shed light on Josephsohn’s extraordinary life and artistic process. Rounding out the collection is an introduction by Ulrich Meinherz and an essay by Nina Keel that takes a closer look at the context of Hassler’s photographic studies of his teacher’s art.